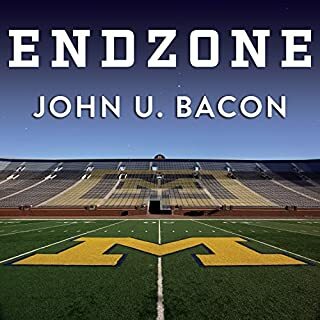 Endzone tells the story of how college football's most successful and respected program nearly lost it all in less than a decade and entirely of its own doing. 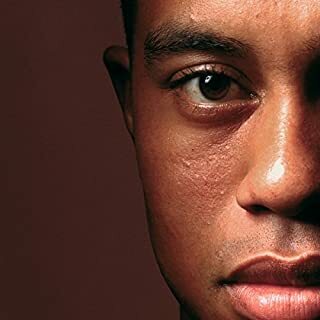 It is a story of hubris, greed, and betrayal, a tale more suited to Wall Street than the world's top public university. University of Michigan Where Have You Gone? The numbers appear to be incongruous. 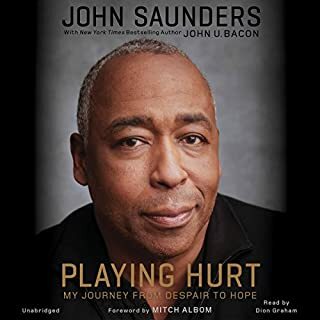 The University of Michigan has won more football games than any other Division I-A school, yet the program has only produced three Heisman Trophy winners and precious few winners of other individual awards. The numbers are understandable, however. The focus of Michigan football has always been on the team rather than the individual. "The Team, The Team, The Team" has for decades been one of the program’s best known mantras. 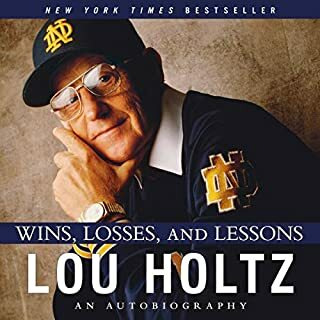 In Bo's Lasting Lessons, the coach draws on his years of experience, using first-person anecdotes to deliver timeless lessons on leadership, motivation, and responsibility. With pithy language, Bo explains that true leadership requires the compassion to actively listen to your people and then to have the courage to do what is right every time. Bo does not rely upon charts, graphs, or X's and O's to make his points; rather, he focuses on getting his players to challenge themselves and to reach for heights they had never thought possible. 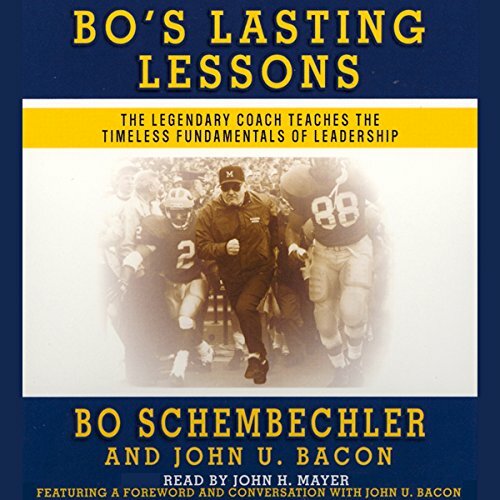 Fabulous leadership skills only told by legendary University of Michigan football coach Bo Schembechler. Learning about how to lead a team. 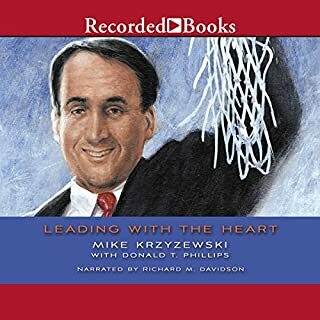 Great book by a great leader! There is so much wisdom between these pages. 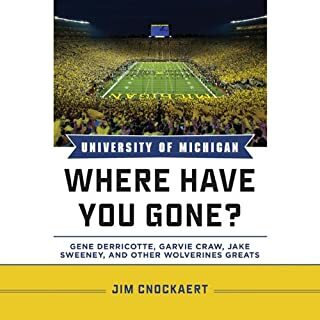 A must read for any Michigan fan!